Enjoy this look back at the grand opening of ePerformax’s newest facility in the Philippines! On June 15 ePerformax executives and team members, local government officials, Pueblo de Panay partners, as well as friends from the media all gathered at the new ePERFORMAX Center in Pueblo de Panay TechnoPark in Roxas City as a show of celebration, partnership, and support. 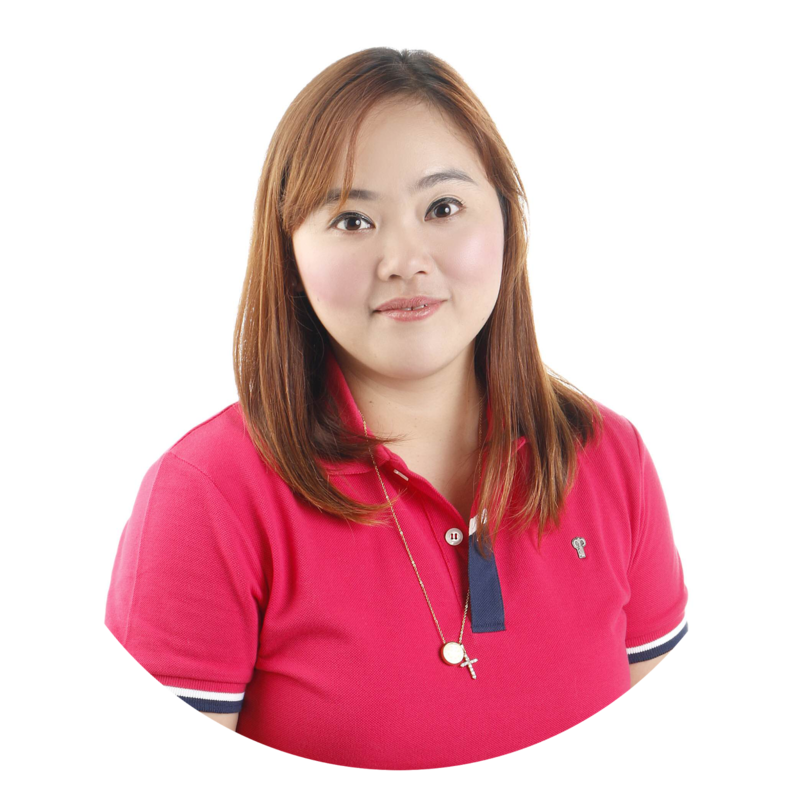 This new site aims to provide long-term growth and career opportunities for all employees, serving as further proof of the company’s continued commitment to growing and developing the Philippines as the leading BPO service provider in the world.